In the past, to get the information you want about a vehicle you’re interested in, you had to go to a dealership and speak with a salesman. You may convey that you’re in a hurry and simply ask for a brochure, but salespeople make their living by being persistent. Rare is the kind that will simply give you what you’re asking for and leave you to your peace. In the age of the Internet, it’s rare for a dealership not to have a website. A good website strives to be as informative as possible in order to raise the level of service it provides those who visit it. A Nissan dealership website, for instance, will have sections for a catalogue of its inventory for both the cars and accessories it sells, a list of services it provides, the financing options it offers, its special promos and deals, etc. A good Nissan dealership website will include numerous contact details accessible through different channels. It will also allow visitors to download a Nissan brochure on any of the vehicles it offers. Depending on the layout of the website, you could either download a Nissan brochure straight away or be required to fill out a form asking for your contact information before being allowed to access the download button. You usually have to indicate the model and year you’re interested in to get the corresponding brochure. The brochure normally includes plenty of pictures. Through them, you can inspect the exterior design as well as the interior design of the car. The brochure also lists the technologies utilised, pinpointing the selling features, as well as the expected performance. It also details the style and accessories the vehicle boasts. It will go into the nitty-gritty of the technical specifications so that you can have a good idea of what Nissan has put together to deliver something that will provide an excellent driving experience. The brochure will naturally include a price list as well. Different versions of the same model have varying prices. 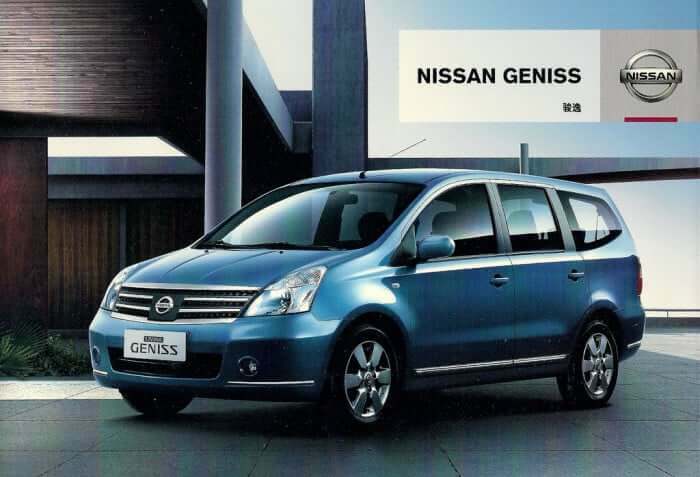 For instance, a Nissan Note may be available with either a manual or an automatic transmission, but the automatic version will be more expensive. A higher end version may also be available in colors in which less expensive versions are not available. Finally, it may include additional details about after-sale information, such as warranties and customer service. Before you visit a dealership, it’s certainly a good idea to go to the website first and download the brochure that can give you the information you require so that you’re better equipped to discuss things with a salesperson. Is It Worth It to Purchase Aftermarket Parts for Your Vehicle? This article was published in Automobiles and tagged Car Buying Tips, Nissan.